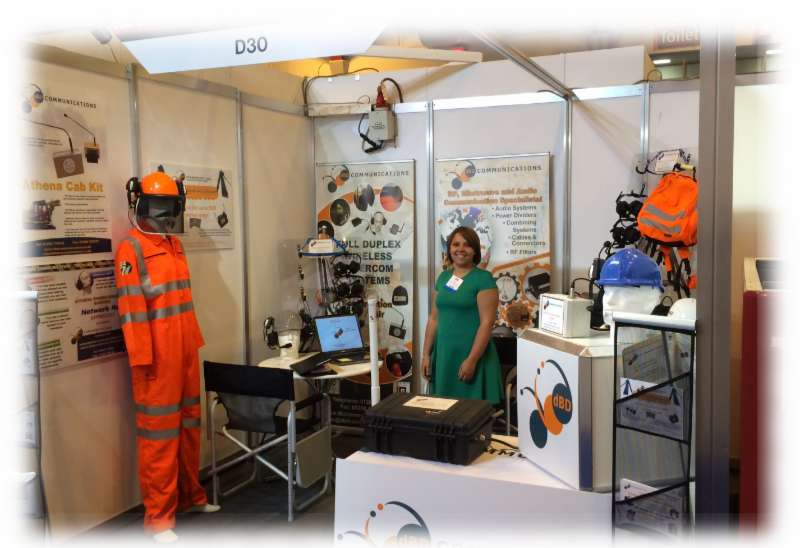 Following the success of last years Railtex 2013, dBD Communications exhibited at this year's InfraRail 2014! We are happy to report that the event was as promising as the last, allowing us to meet with many new contacts, as well as catching up with some familiar faces within the industry! Something that none of us were expecting this year was our nomination for Best Shell Scheme stand at the InfraRail Awards Dinner - overall, we were the winners! 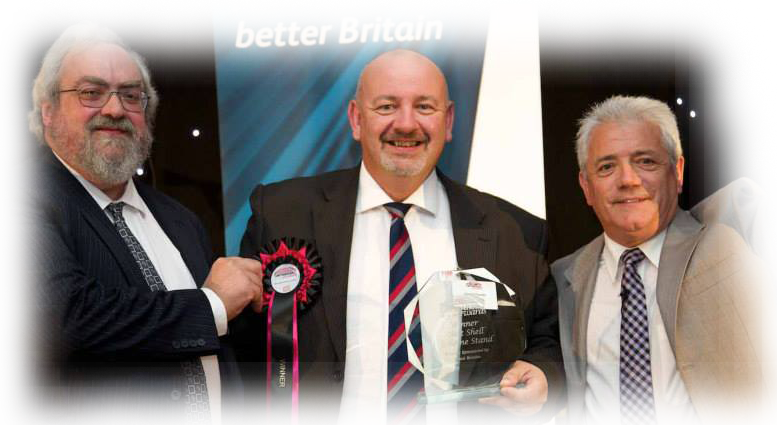 We are all very proud of this award and pleased that the work we put into our stand presentation this year was recognised. We appreciate all of the support from the Rail Industry, as without your feedback, we would not have been able to develop our communication systems to perform at such a scale as they do today. We thank you for your continued support. The Cab Kit System was presented at InfraRail this year on its first public outing, acquiring a lot of interest from companies such as Keltbray, Network Rail and Balfour Beatty for use within the operator's cab. 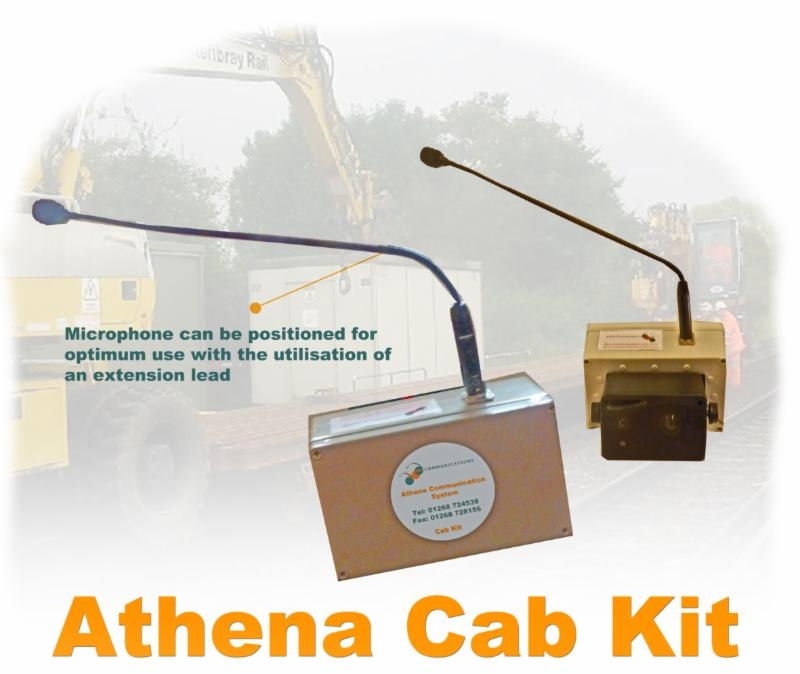 Cab Kit, the new member to the Athena Communication System family, allows the operator to communicate without a headset, consisting of a speaker box with a microphone, which ultimately replaces one of the Athena Headsets. The system's speaker projects communication from the controller, directly inside of the cab, whilst the microphone attachment gives the Operator the ability to respond, completely hands free. This allows the operator to have no noise suppression what so ever, and complete, open awareness! Systems are already in the process of being built, and we hope that you see them in operation soon! If you would like any further information on the Athena Cab Kit or any of our other communication systems, please do not hesitate to contact us!